When six canisters of a lethal nerve agent are stolen from a military testing lab, Admiral Jake Robinson must recover the chemicals—by any means necessary. With Dr. Zoe Lange at his side he defies convention and decides to infiltrate the compound where religious fanatics have stored the deadly toxin. But Jake fears his instant attraction to Zoe might compromise the mission. 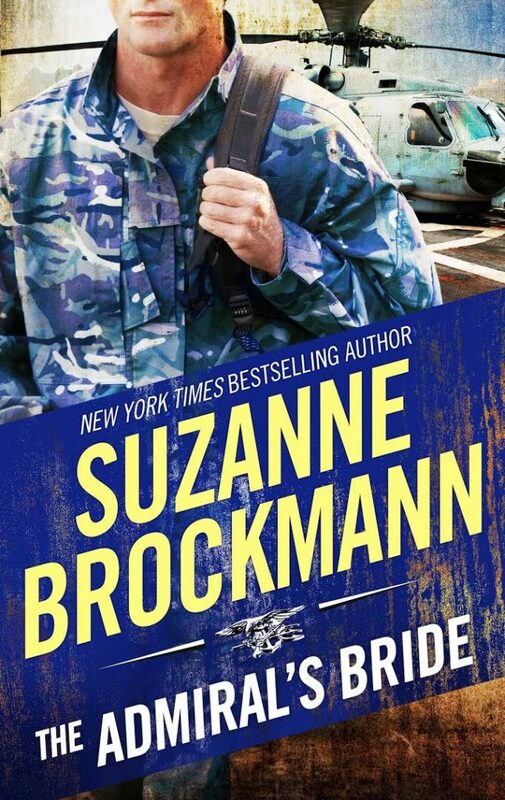 THE ADMIRAL’S BRIDE is my original title for this book!